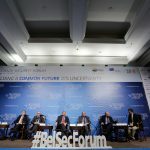 What is our common future? 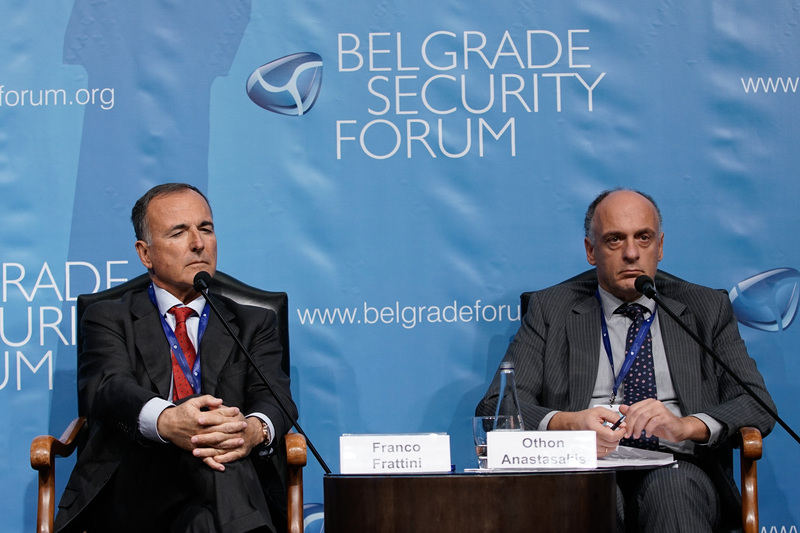 is the question equally asked in the EU and the Western Balkans. 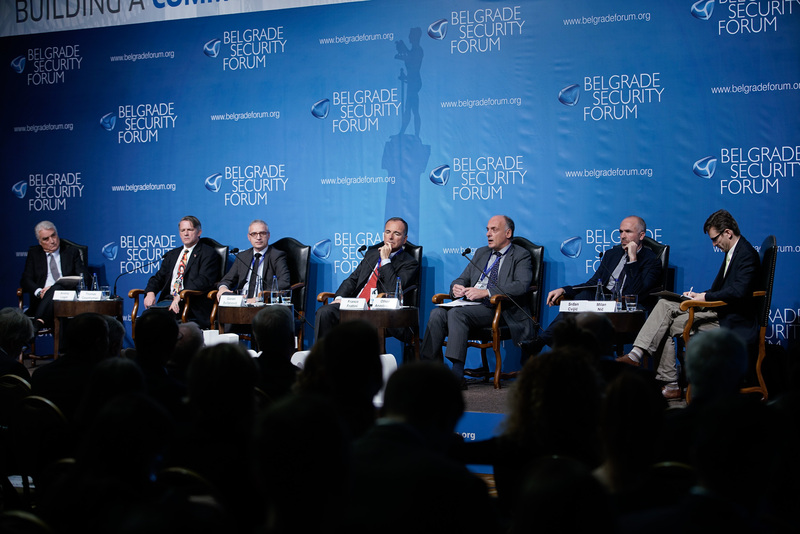 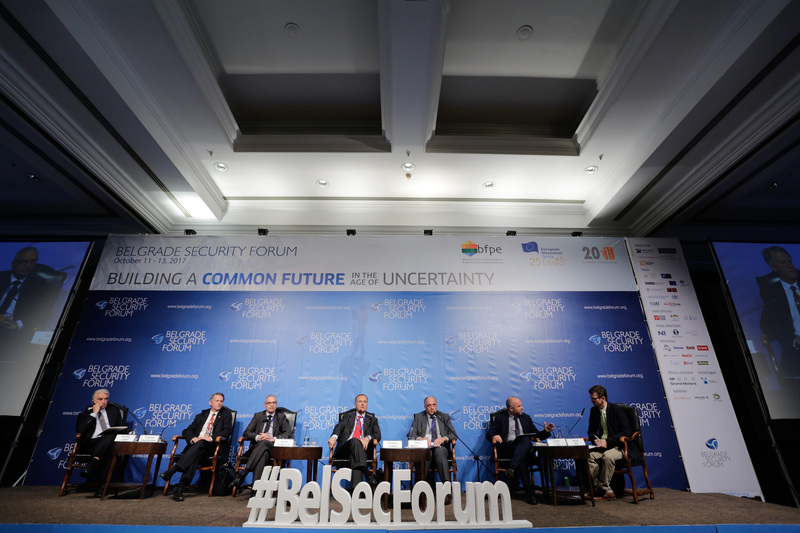 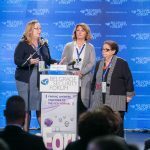 Accordingly, the BSF Plenary Panel 4 gathered the participants from the top of European, American and Balkan diplomacy. 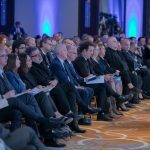 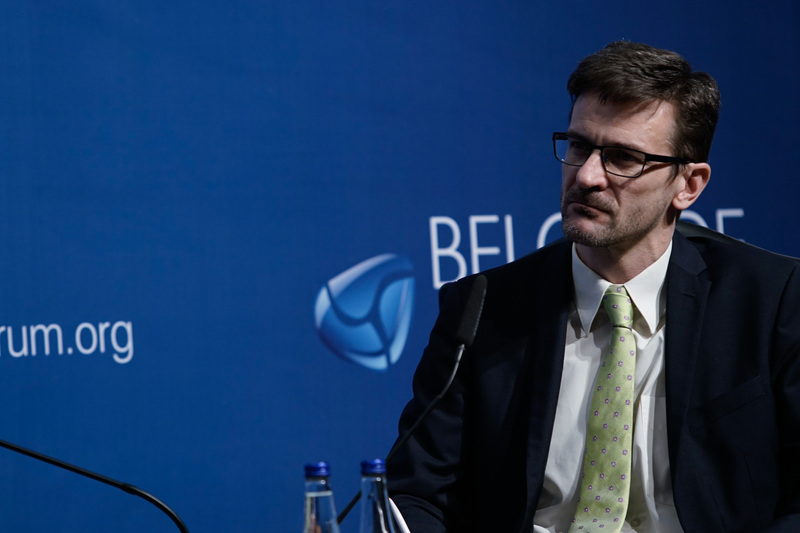 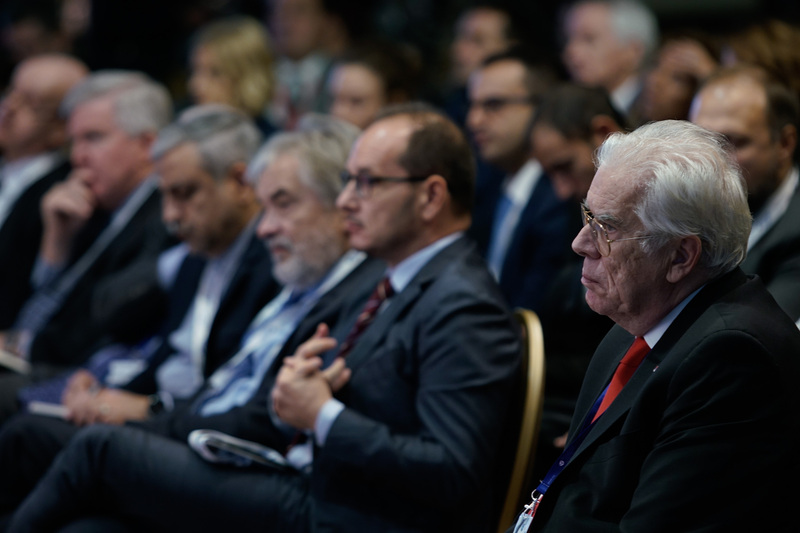 Focusing on topics such as the role of Western Balkans in Europe and potential opportunities of the Berlin Process, the speakers offered their own perspectives in order to bring the Balkans closer to the European family. 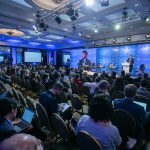 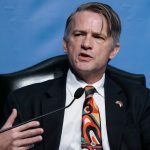 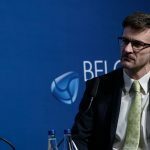 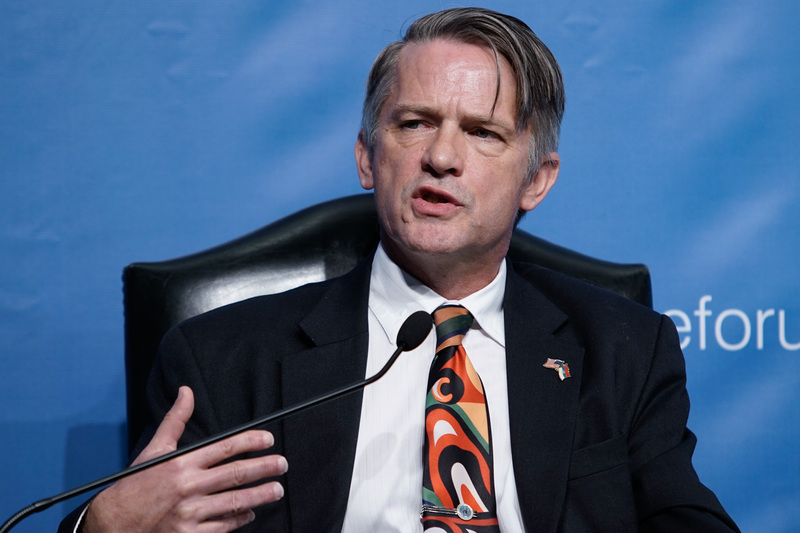 Andrej Logar, State Secretary at the Ministry of Foreign Affairs of the Republic of Slovenia, started on an optimistic note that Slovenia wants to see the Western Balkans in the EU. 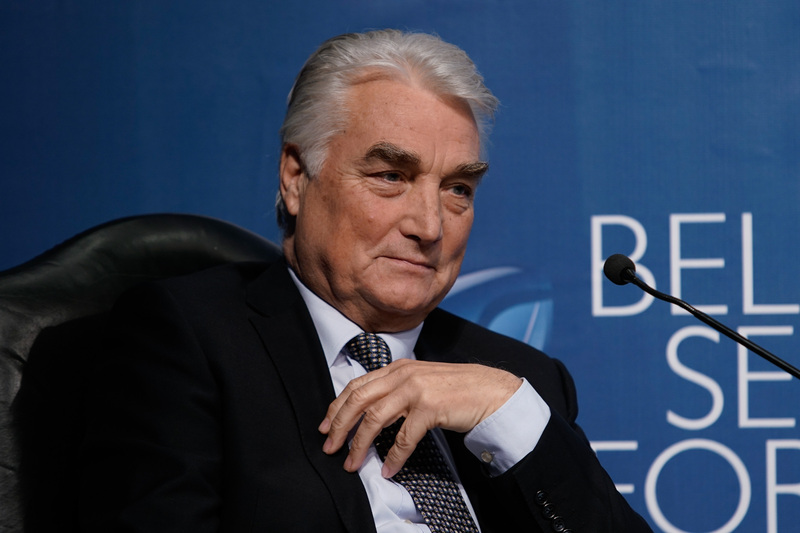 He repeated few times that an enlargement process in the EU is the essence of that community. 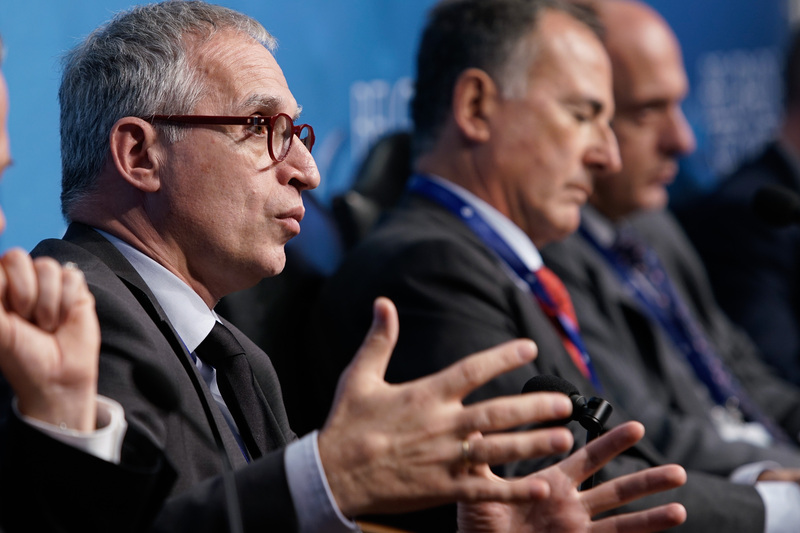 “Recentl presidential elections in France could also drive to the process of admitting these countries to membership”, he estimated. 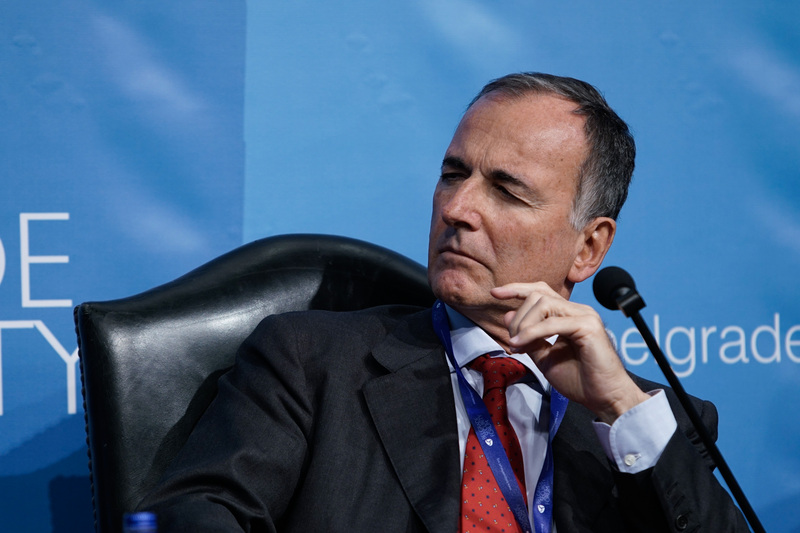 At the other side, former Italian Foreign Minister Franco Frattini expressed his concern about the EU itself. 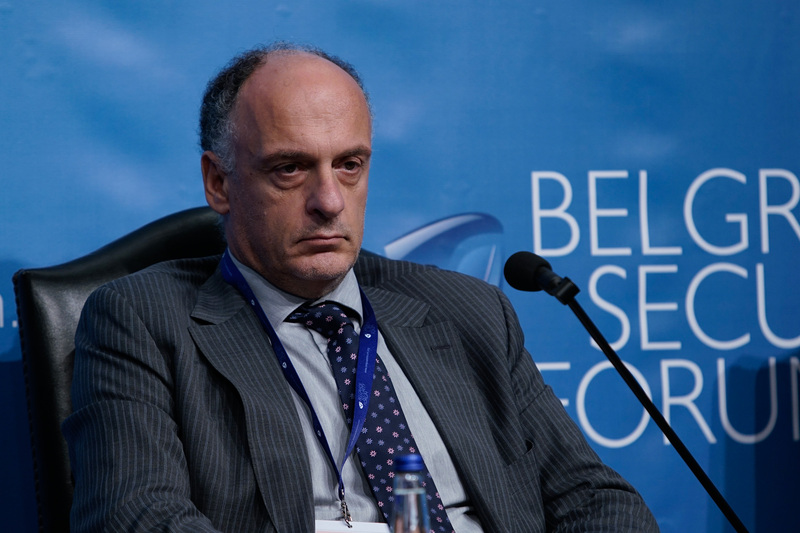 He called the European Commission to take more actions in the way of effectiveness at the Western Balkans especially. 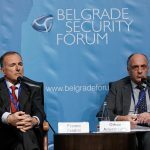 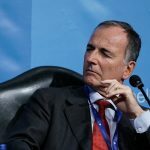 Frattini appealed to the politicians and people of the Western Balkans not to be limited to 2025 as the earliest possible year for the enlargement. 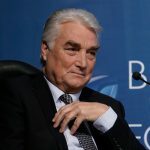 In spite of some kind of fatigue in the EU after Croatian membership, he emphasized that if politicians show their will, everything is possible. 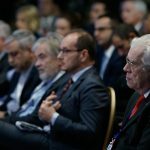 Speaking about a problem of political leadership in Europe, he reminded: “In this moment, EU has to reconsider the vision from Thessaloniki agenda 2003”. 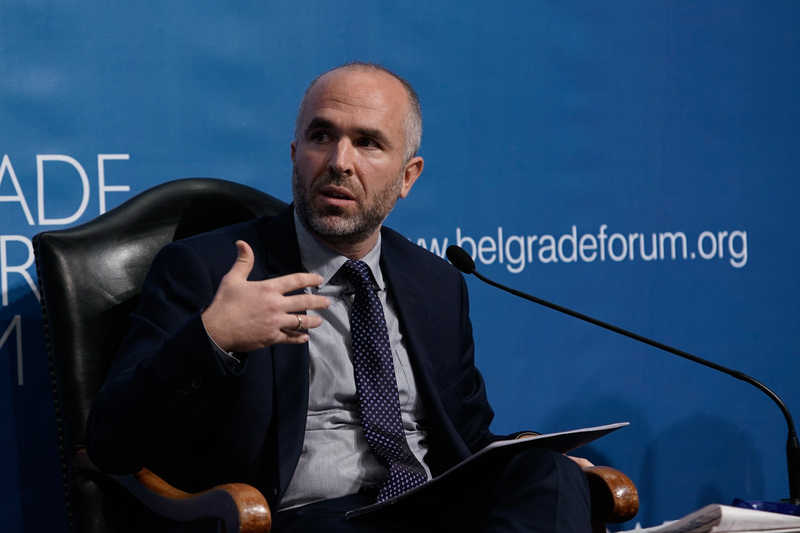 Goran Svilanović, the chairman of Regional Cooperation Council, agreed that reforms in the Western Balkans are necessary, specifically in the area of consolidating democracies, providing human rights and media freedom. 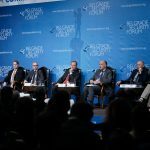 At the other side, Othon Anastasakis, the Director of South-East European Studies in Oxford, noted that the opening of the local elites towards the EU can be a window of opportunity to the accession. 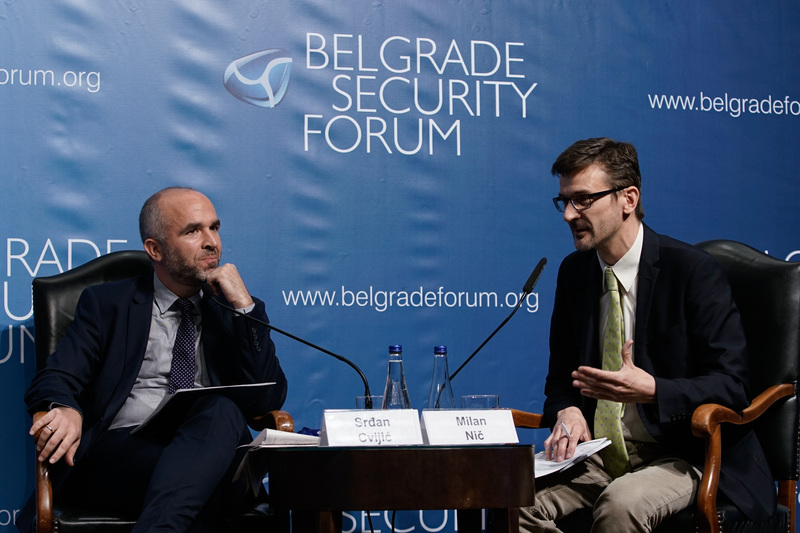 From the point of view of Thomas Countryman, the rule of law is the most important in the Western Balkans reforms, while Srđan Cvijić repeated Svilanović’s notice about an importance of free media. 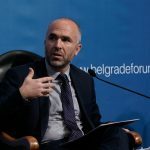 He illustrated that with defeating facts of 183 verbal and 26 physical attacks on journalists during last year in Serbia. 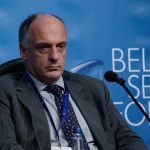 Cvijić also stressed how significant it is to continue Belgrade-Pristina Dialogue and constitute legally binding agreement between Serbia and Kosovo. 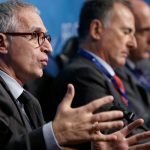 At the end, focusing on the audience questions, participants tried to explain what would be the functional strategy for further negotiations. 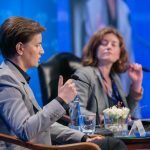 They summarized that the EU and the Western Balkans are desirable to each other and that the pre-accession period is the biggest step in direction of building common European future. 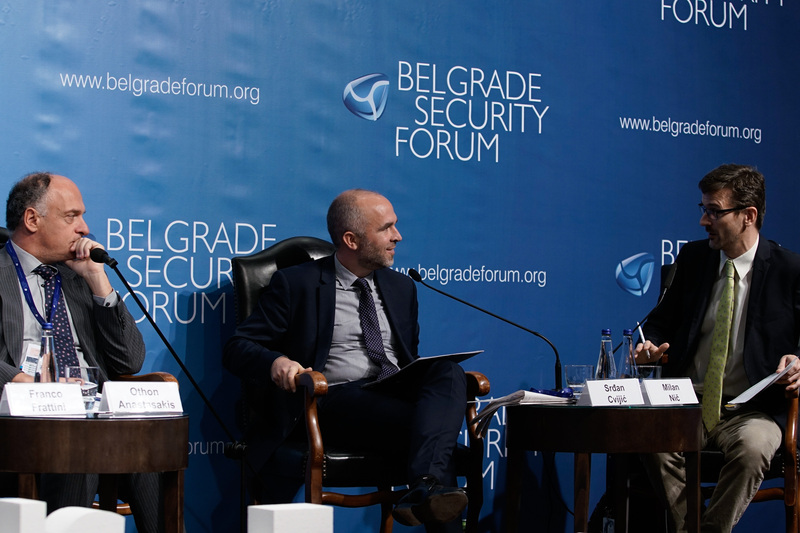 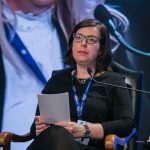 The last plenary panel on this year’s BSF was moderated by Milan Nič from German Council of Foreign Relations in Berlin.